The results of UI GreenMetric World Universities Ranking was published by the University of Indonesia. 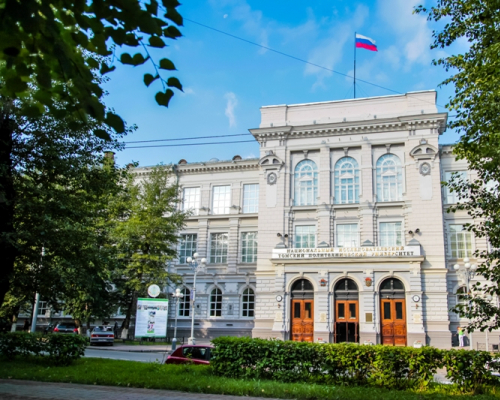 In the overall ranking, Tomsk Polytechnic University takes the 175th place among 610 universities in 76 countries of the world. 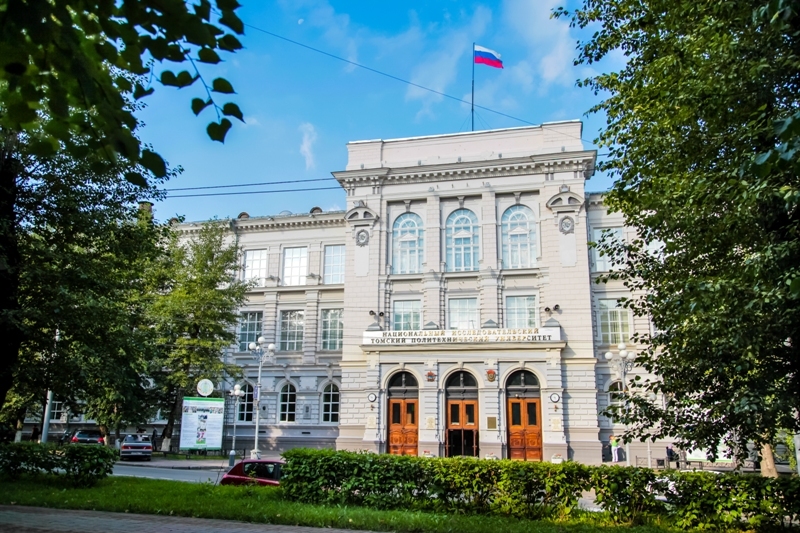 Among Russian universities included in the ranking, TPU ranks fourth and first on the indicator Setting and Infrastructure. The UI GreenMetric World University Ranking was launched in 2010. The aim of this ranking is to draw the attention of the academic community to the issues of green campus and sustainability. The UI GreenMetric ranking evaluates universities on six indicators: Setting and Infrastructure, Energy and Climate Change, Waste, Water, Transportation, Education and Research. Resource efficiency is a priority for Tomsk Polytechnic University. Within the campus, the University implements a policy in the field of energy efficiency and energy saving. For example, after the renovation of the university property, the heat consumption at TPU dormitories was reduced by 15-20% and their service life was significantly extended. Now, all TPU dormitories and the majority of academic buildings are equipped with automated heating systems. TPU scientists are active participants of resource-efficient projects. For example, in 2018 TPU joined the Paleozoic project run by Gazpromneft. It is aimed to explore hard-to-recover Pre-Jurassic hydrocarbon reserves in the region. They are located in deep geological layers, which makes it impossible to produce oil profitably using existing technology. Therefore, scientists and petroleum engineers are challenged to develop new advanced technologies.